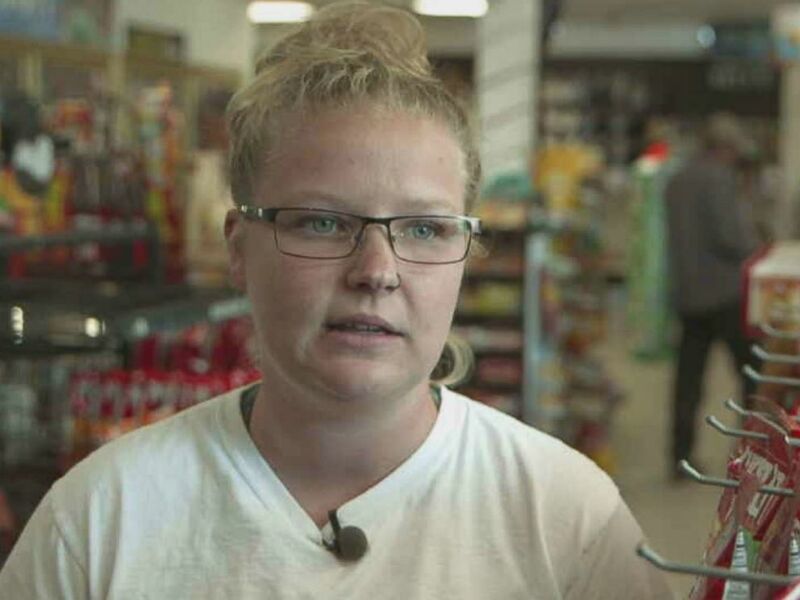 Police credited a "quick-thinking" gas station clerk in California for helping a woman escape a group of men who allegedly kidnapped and sexually assaulted her. 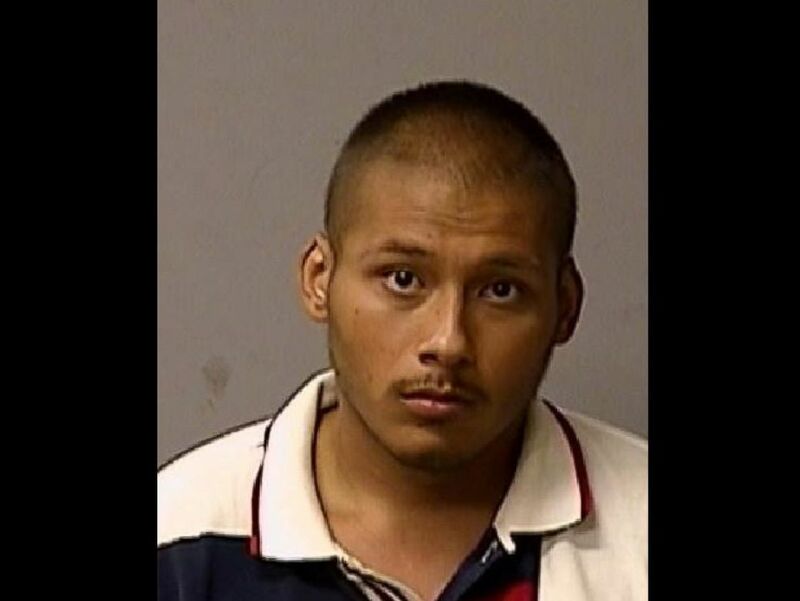 Police arrested Anthony Sandoval, 18, in connection with an alleged kidnapping in California. Savannah Pritchett helped a panicked customer earlier in the week who claimed she had been kidnapped in California.